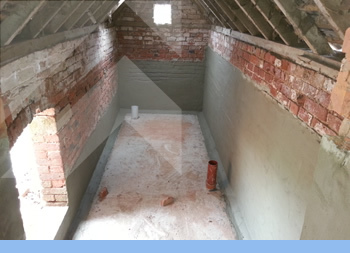 SPS Midlands specialise in damp proofing and plastering work on residential properties throughout Nottinghamshire, Derbyshire and South Yorkshire. SPS Midlands also have the expertise to restore and renovate old and period properties in and around the Chesterfield area. 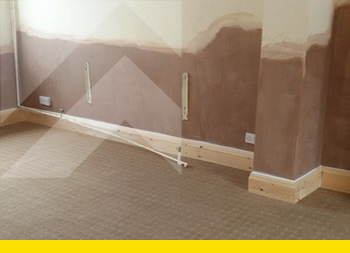 With over 20 years of experience in damp proofing, plastering and tanking SPS Midlands have the expertise to treat rising damp and other problems that cause damp in period properties. 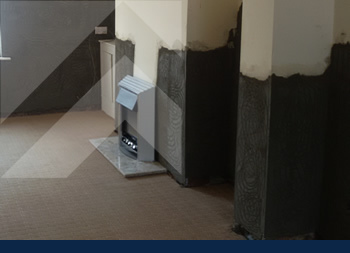 Using only top quality products we will treat the cause of the damp and re-plaster damaged walls. From reskimming uneven walls to restoring damaged plasterwork, SPS Midlands have the skills to produce a fine, even finish. We can even replaster Artex leaving you a smooth wall to paint or wallpaper.